The governing bodies of the network shall be the General Assembly and the Executive Committee. The General Assembly shall consist of the Presidents, or their representatives, of all Academies that are Members of the Network. The OIC members represent 57 countries with a population of about 1.2 billion. The Network of Academies of Sciences in OIC Countries (NASIC) was established on 17th March, 2004. This historic event brought together 16 founder Academies of Sciences. The NASIC has been constituted with the purpose of catalyzing the development of S & T programs among OIC member countries. NASIC provides a platform for the member Academies to pursue collaborative scientific programs and to share the experiences and expertise of each other. 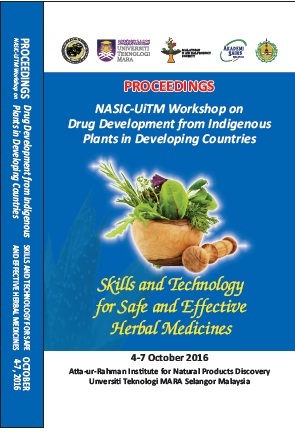 NASIC also helps in establishing science Academies in OIC Countries where they do not exist. 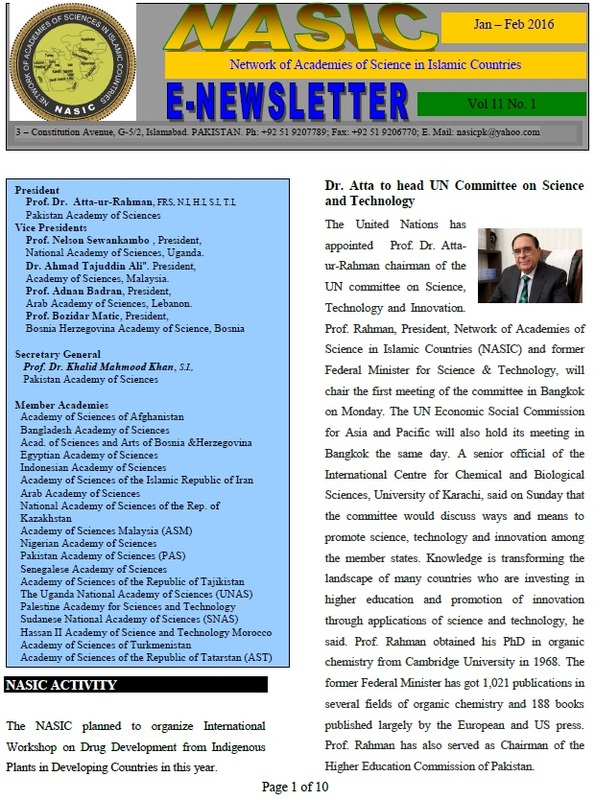 A decision to form a Network of Academies of Science in Countries of the Organization of Islamic Conference (NASIC) was taken at Islamabad, during the InterAcademy Panel Meeting of National Science Academies of OIC Member States (16-17 March, 2004).